Z.Z. Boone teaches writing at Western Connecticut State University. Most recently, Boone’s fiction has appeared in New Ohio Review, The Adroit Journal, and Berkeley Fiction Review. 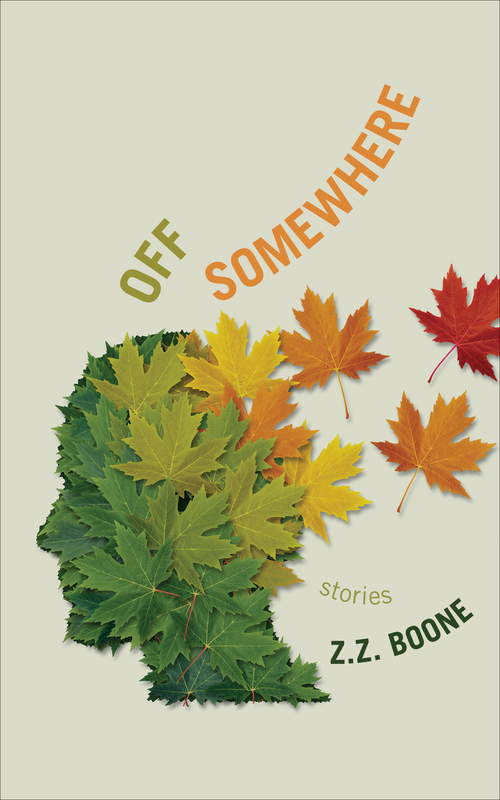 A collection of short stories, Off Somewhere, is available from Whitepoint Press.